To date most hotels have been focused on efficiency opportunities in the main part of their business: accommodations. As a result, energy efficiency projects have been widely adopted as attractive opportunity to cut operating expenses and improve the bottom line. These include different heating, cooling, hot water, and lighting efficiency solutions. Yet many don’t realize that one of the biggest resource efficiency opportunities lies in the kitchen. Everyday hotels throw away hundreds of pounds of food into the bin. Food and beverage expenses occupy a much larger portion of revenue compared cost associated with rooms. On average hotels generate 65% of revenue from room bookings and only 25% from food and beverage sales. Yet cost associated with accommodation range between 15% and 25% of revenue. This is a small part compared to 50% to 60% for food and beverages with food contributing to the majority of the cost. As a result, food and beverage expenses could make the difference between running at a profit or loss. A study of 138 hotels in Northern Ireland found that the average utility cost per room is £2,365 annually (incl. electricity, fuel (oil, gas and coal), purchased steam and water, waste removal), while food and beverage expenses are on average £13,549 annually (incl. cost of goods sold (food and beverages), labour and related benefits and other operating expenses). At the same time on average hotels throw away over 20% of the the food they purchase over half of which is avoidable. Studies also show that for every £1 of food costs thrown in the bin, total costs could be £1.5 to £2 when accounting for lost labour, lost energy, and waste collection costs. Thus, reducing your food waste could bring considerable savings and have a big impact on your food gross margins. Food waste solutions can make more business sense than energy efficiency solutions. They could bring considerable savings in a short period of time and have a quicker payback period. For energy efficiency solutions the payback period could depend on many factors: the number and type of facilities, fluctuation in occupancy levels, price of electricity, etc. In most cases energy efficiency projects have a payback period between 1-3 years. An assessment of southern European hotels showed that energy efficiency measures could bring energy reductions of 25%-30%. This is especially true for hotels with high energy consumption. At the Marina Bay Sands hotel in Singapore a new electronic booking management system (eBMS) system used in the meetings, incentives, conferences, and events (MICE) had a projected payback period of 18 months. At the same time replacing light bulbs with LED lights in corridors and guest rooms had a payback period of less than 14 months. In another case water and energy efficiency measures across 21 UK hotels part of the Hotel Collection were projected to save £360,000 per year and have a payback period of 2 years after an investment of £300,000. 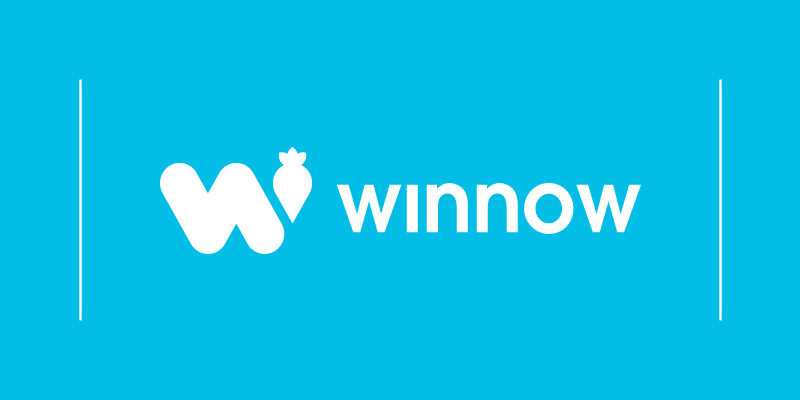 Food waste tracking systems like Winnow are proven to be one of the best ways to reduce cost. They automatically measure what food items are binned and why (e.g. spoilage, cooking error, etc) and give you detailed picture of your food waste. They have a payback period of 6-12 months and cut your avoidable food waste cost by 40%-60% depending on how much food is made to order vs how much is prepared in batches. At Crieff Hydro, a luxury spa hotel in Perthshire, Scotland, the Winnow system reduced food waste costs by around 43% after only 8 weeks of operation in just one restaurant. This equates to approximately £51,750 annual savings and 11.5 tonnes of food. An often unaccounted for cost in any capital investment is business disruption. When it comes to energy efficiency, complexity of implementation can vary depending on the type of solution. For example, changing lighting could be a simpler project compared to implementing an eBMS. In both cases you might need more planning and incorporating the energy efficiency project into with regular maintenance or into a planned refurbishment programmes. A food waste tracking system is simple to implement. The installation and training could be completed in a matter of a few hours without disrupting the everyday operations of the hotel. Once in place, staff can quickly see the benefits of the system. Hotel owners should consider all available options when it comes to cutting costs and improving profits. However, make sure to consider reducing your food waste. It might be the “low hanging fruit” you have been missing. If you want to see how much you can save from food waste, check our online food waste savings calculator.